I became a watercolourist because that's what I had in the house at the time. 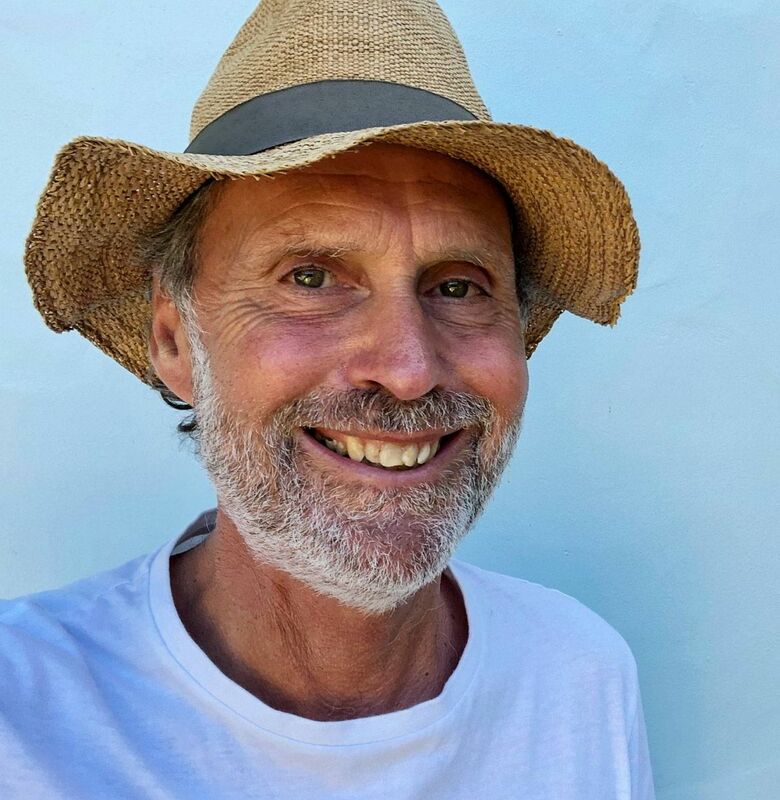 I was living in a tiny stone house on the foothills of the Cevennes mountains in The South of France and on the long cycle ride down I had made the rather unrealistic decision to become a professional artist. I had never shown any particular promise in that area but my love of light, colour and nature felt like a good start. At the time I thought watercolours would be a stepping stone before moving on to oils or pastels but straight away I loved their fluidity, freshness and luminosity and with a lot of practice as well as inspiration from the great British and American Walercolourists such as JMW Turner, Winslow Homer, Edward Hopper, John Singer Sergeant and also Andrew Wyeth, I was gradually able to achieve some of the strength of colour and depth of tone that I wanted. 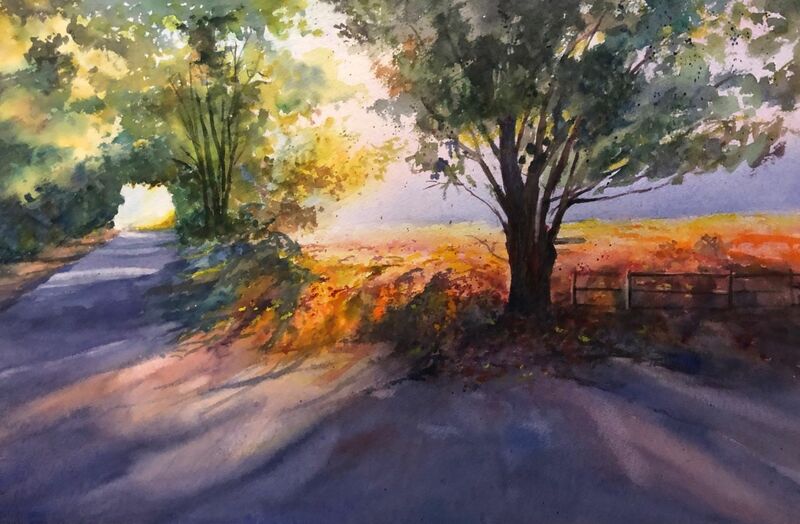 Now after more than 25 years earning a living as an artist I am proud to call myself a watercolourist and although my subject matter has changed over the years, from the landscapes of Suffolk and especially Walberswick, to still lives, interiors and back to landscapes it has always been the beauty of light in nature and watercolours that have excited me. A wide range of print and card images are available both framed and unframed. Please contact me. My paintings and prints can also be viewed at my Studio overlooking The Market Square in Halesworth. Please contact me to arrange a visit.